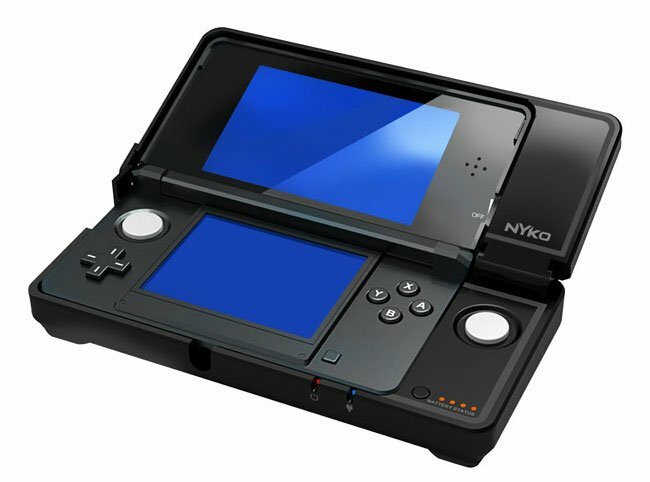 Nyko Technologies at E3 has unveiled a new Nintendo 3DS accessory called the Nyko Power Grip Pro. The Power Grip Pro for the Nintendo 3DS is an analog slider controller case with extended battery. Power Grip Pro additional battery provides juice for extended gaming sessions tripling the 3DS’s gaming time. The Power Grip Pro for Nintendo 3DS will be available at select retail stores nationwide in October 2012, no pricing has been revealed as yet.